We are engaged in manufacturing and exporting Industrial Components. 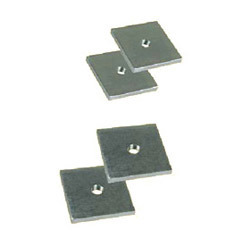 These are manufactured using high quality material and are offered in various specifications. Available with us is a unique gamut of striker nuts that are available in a wide variety, ranging from simple grade to complex grade and are manufactured using superior quality raw material. 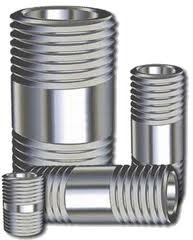 Having diverse applications, we can customize our range of striker nuts as per the needs of our clients.